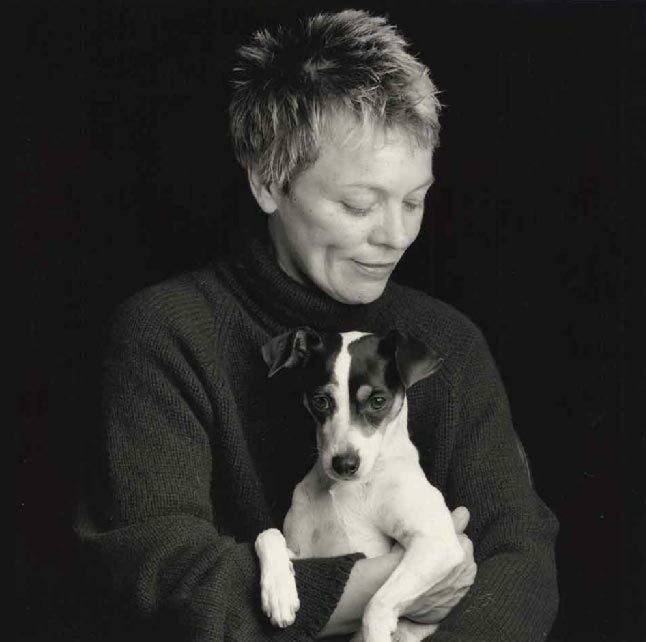 Heart of a Dog is a 2015 documentary directed by visual artist and composer Laurie Anderson. 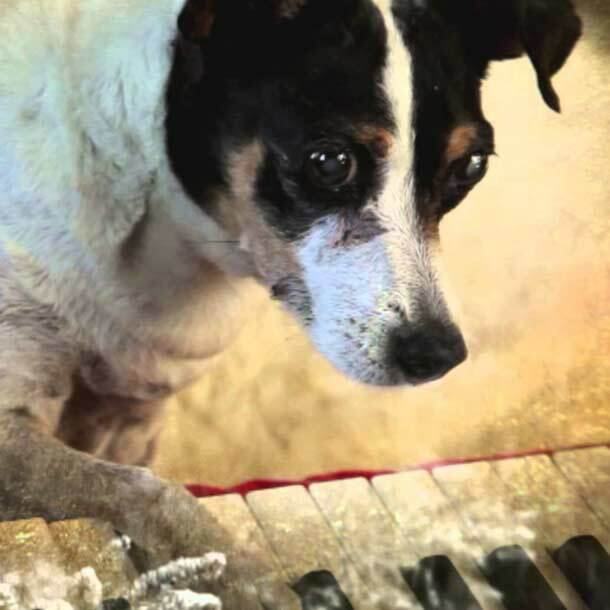 It centers on Anderson’s remembrances of her late beloved piano-playing and finger-painting dog Lolabelle. 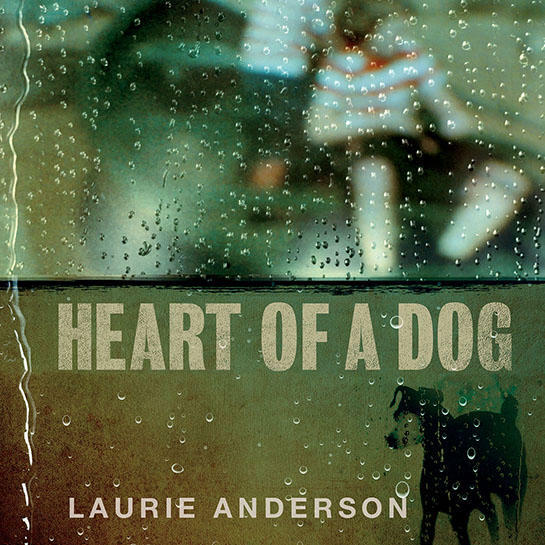 A soundtrack album of the same name was released by Nonesuch Records on October 23, 2015.